I do not appreciate being charged every single month without proper notification your app is amazing keeps my child educated distracted keeps her on. While she is in school helps her counter numbers sing-along with friends but I don’t appreciate being charged every single month for $9.99 without my knowledge so I wanna head and got a refund and deleted this app maybe it should be upfront that you tell your customers that it’s an every month charge thank you please have a nice day. 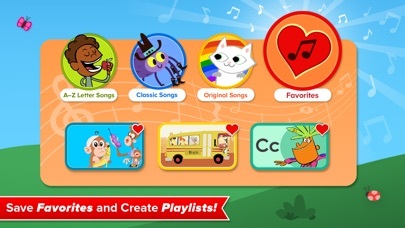 We invested dozens of hours in to unlocking all the videos watching them hundreds of times each, and subscribed to ABC Mouse for a period of time because of our great experience with the song app. 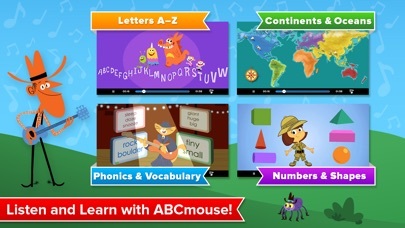 My second daughter really enjoyed the app, and we were looking forward to her getting of an age to use abc mouse. She accidentally deleted the app, and when I went to re-download the app, it was completely removed like it never existed. Instead I find this ridiculously bad copy that has a subscription forced on us. It’s gross, and we will never support abc mouse again. Do not respond to my review like all these other reviews with a fake apology and a redirection to your website. I want the app I had on this iPad for years back. 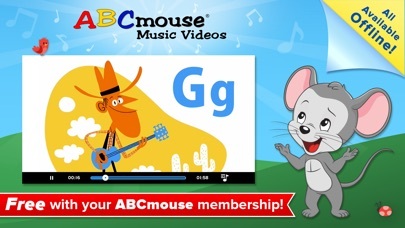 I loved the ABC mouse alphabet music videos, and so did my kids. For years we enjoyed those videos. 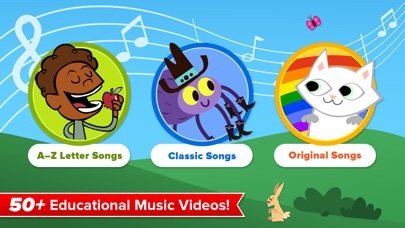 Unfortunately for whatever reason ABC mouse took away the app, and they have apparently brought something similar to give people quick access to those music videos again, but only if you pay $10 a month. I loved them and they were great; however with the hundreds of free videos, games, and apps available to children today, for a family on a budget $10 a month is definitely not worth it in my opinion. I have re-downloaded the app multiple times but it continues to force close. App works on my iPad Pro, but not my iPhone.